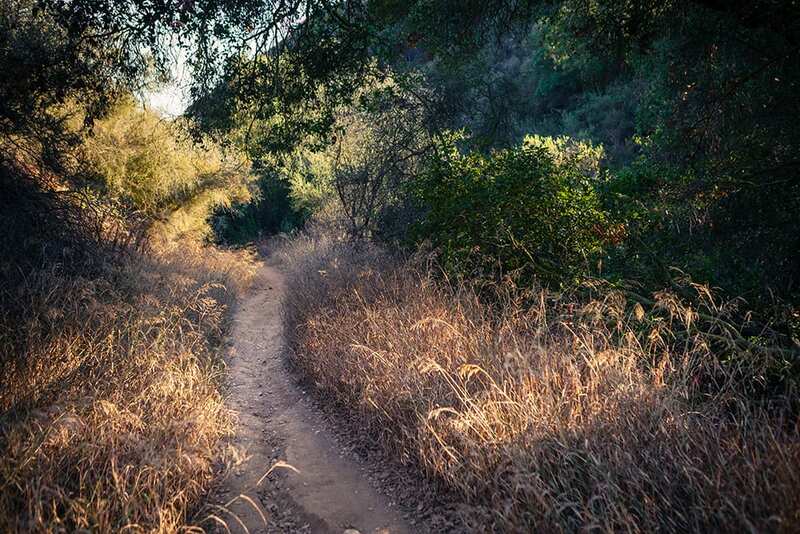 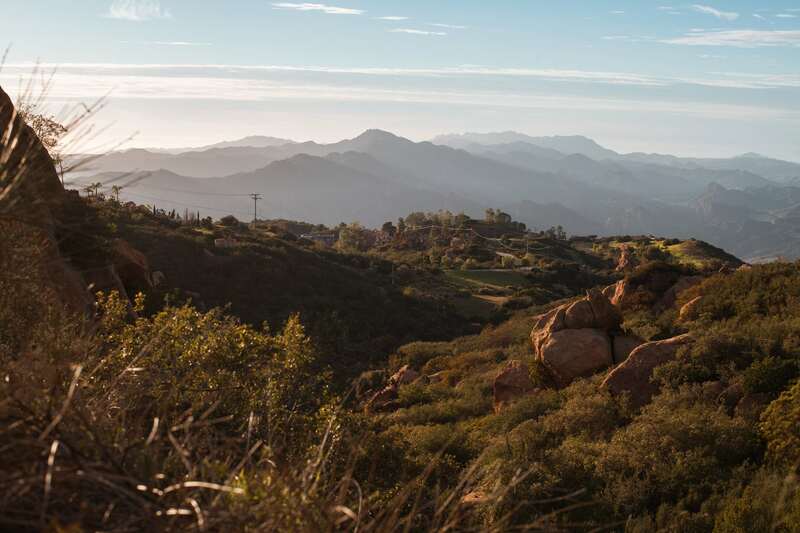 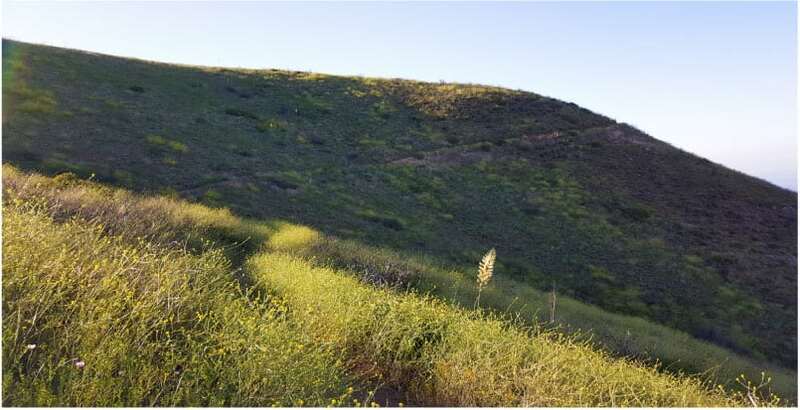 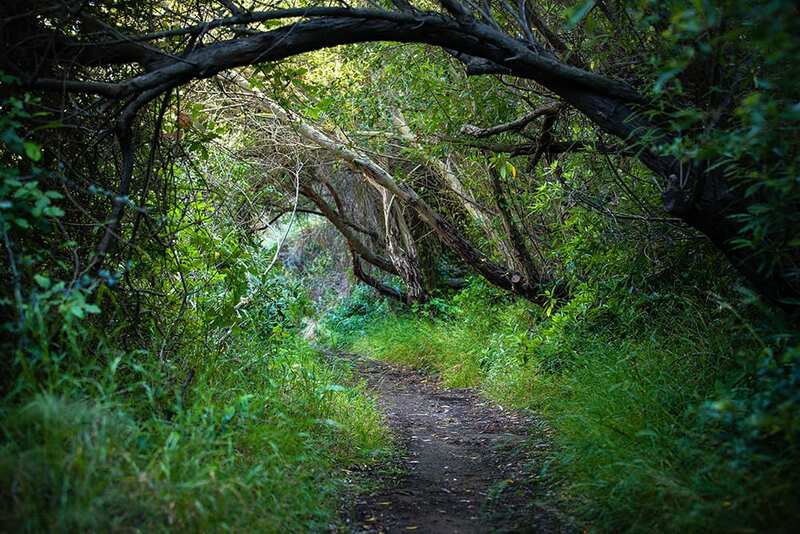 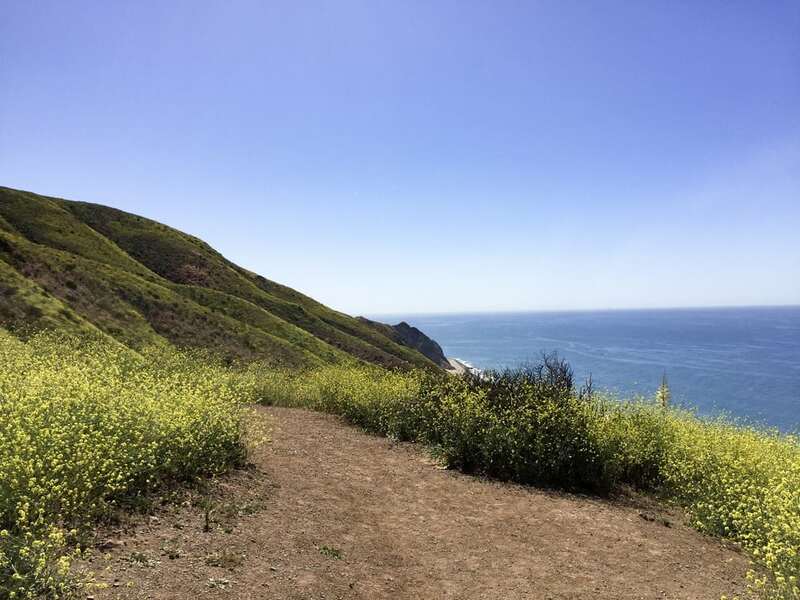 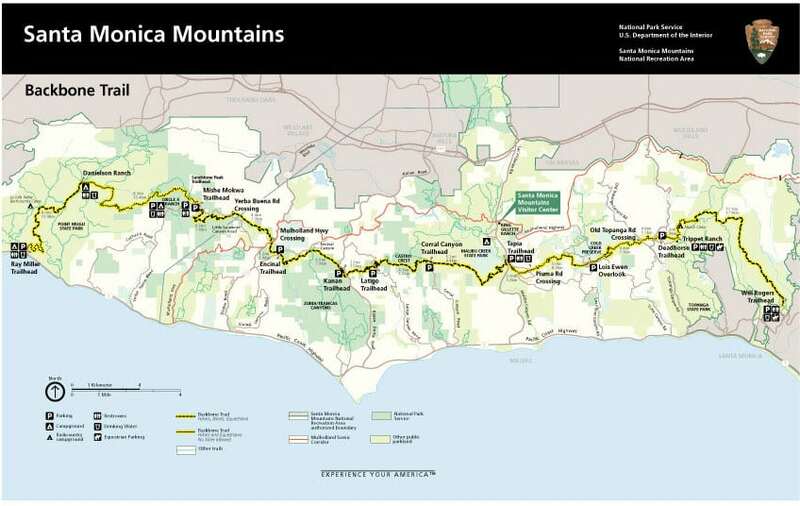 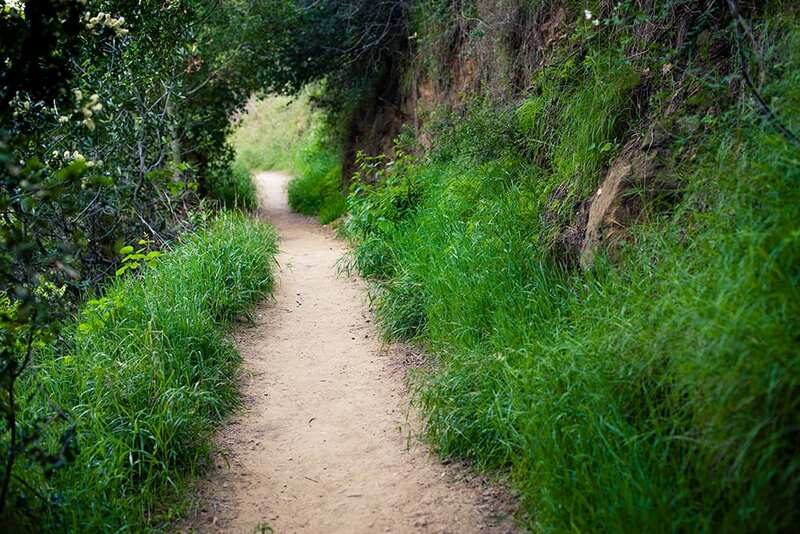 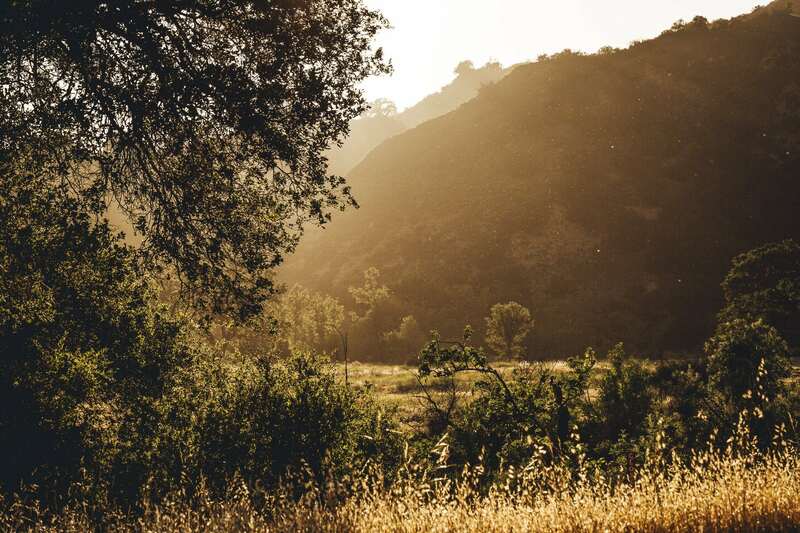 The Santa Monica Mountains Safe Trails Association supports education, volunteer work, youth activity programs, and community advocacy to promote safe trails in the Santa Monica Mountains. 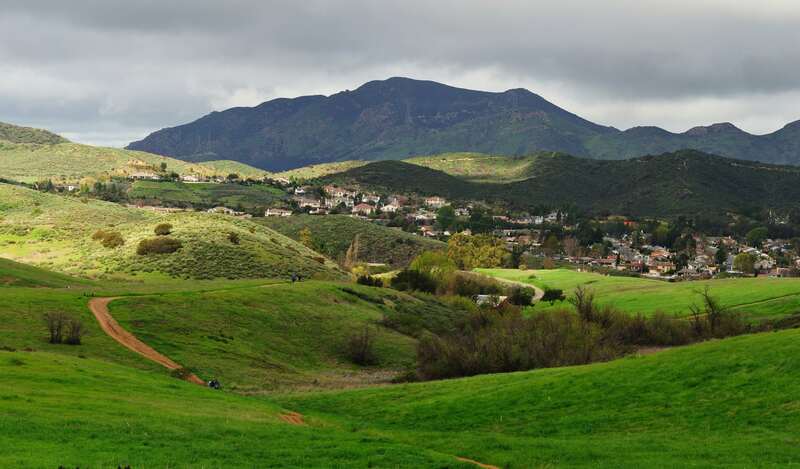 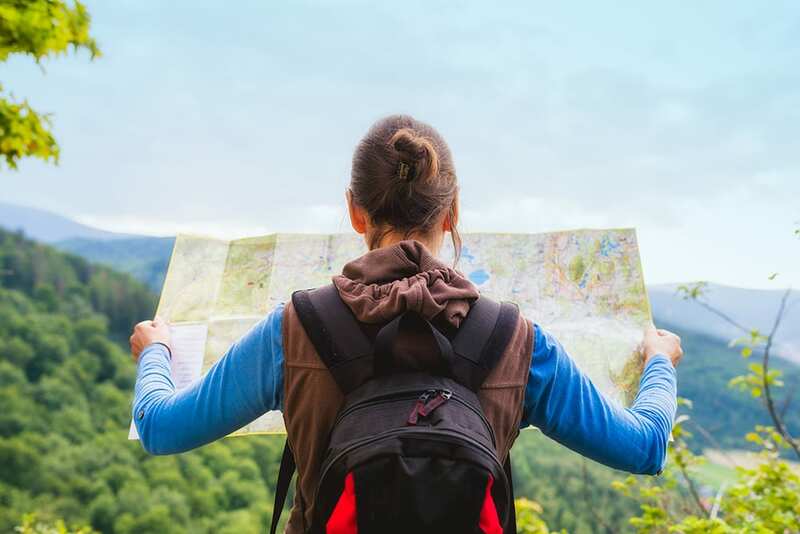 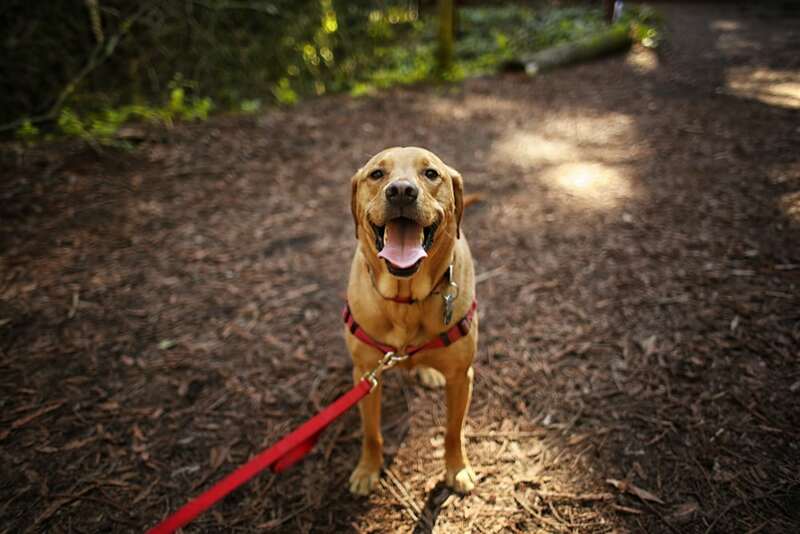 The SMMSTA works with public agencies, concerned citizens, and homeowner’s associations to identify and ameliorate identified risk for visitors to public park lands and adjacent residential communities. 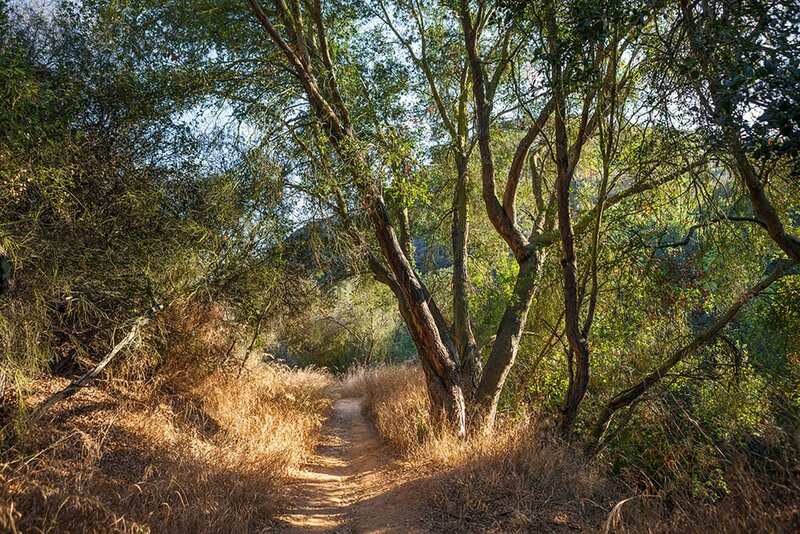 The cruelest form of damage to trees is paint and graffiti, it prevents the trees from delivering nutrients to the branches and leaves, likely leading to its death.